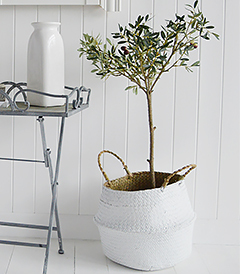 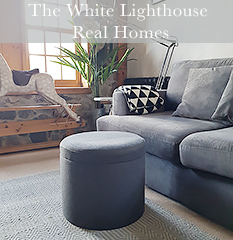 Welcome to The White Lighthouse where we bring together our favourite interior design styles of natural and white furniture and accessories to give us our own distinct elegance. 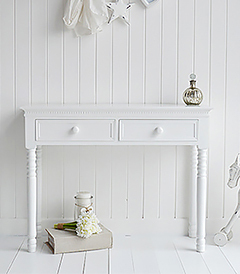 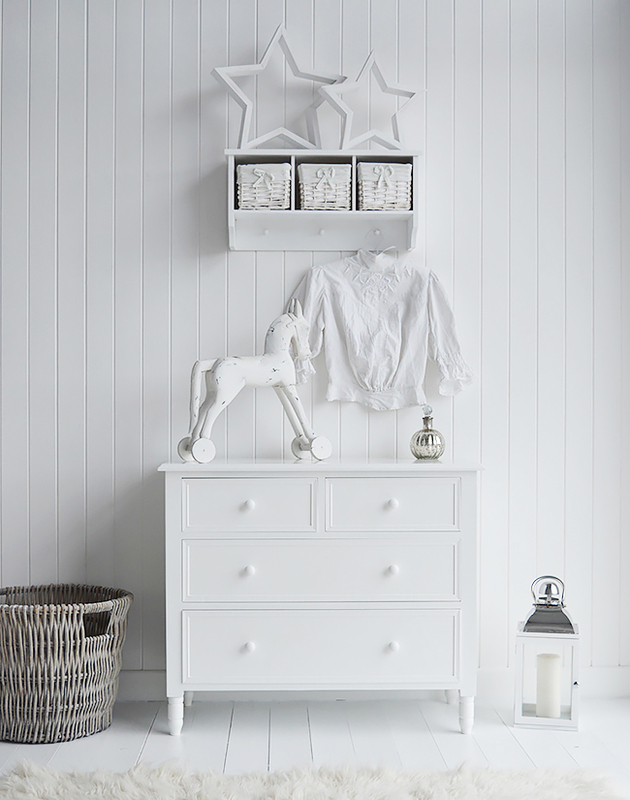 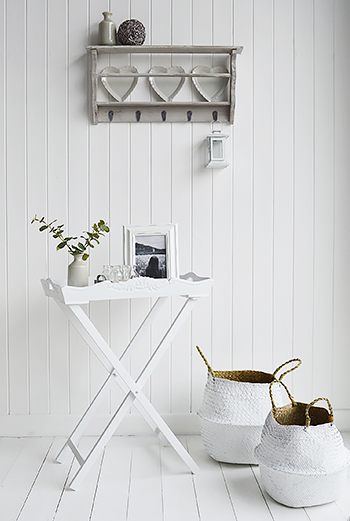 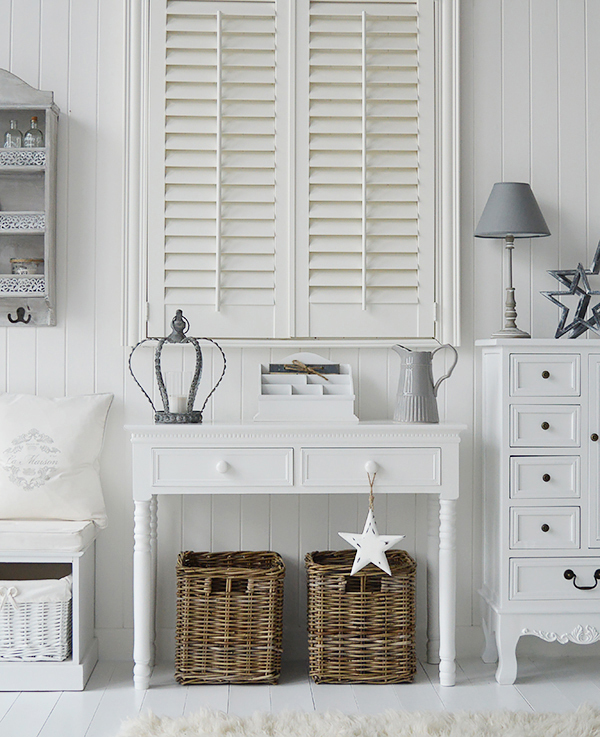 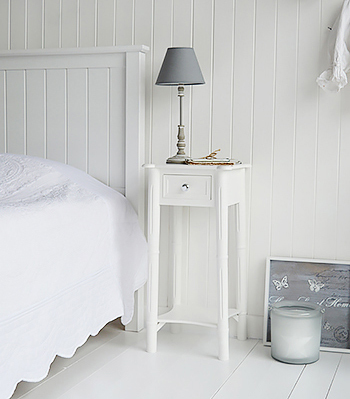 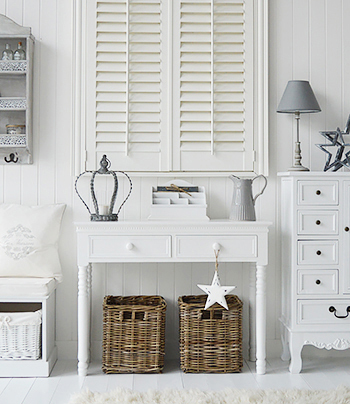 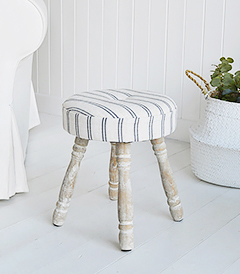 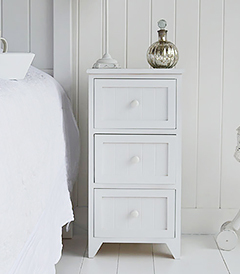 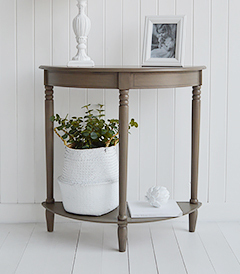 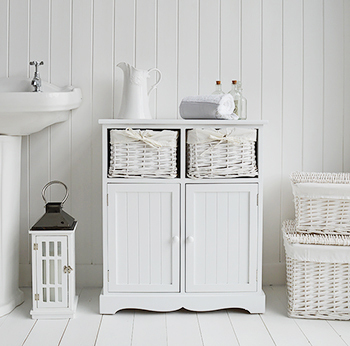 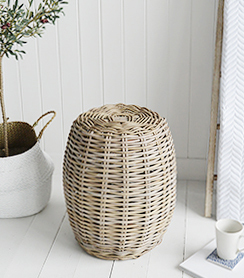 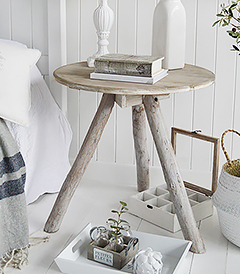 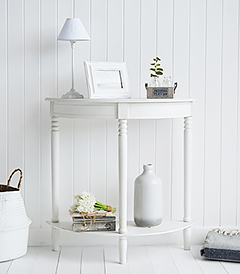 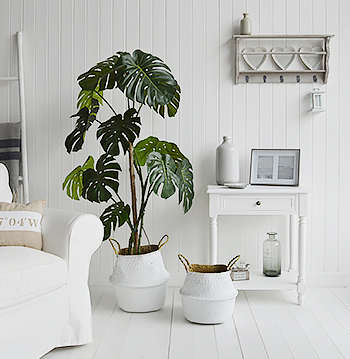 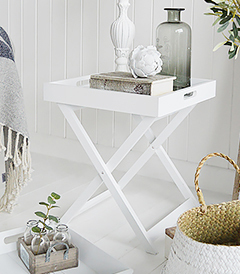 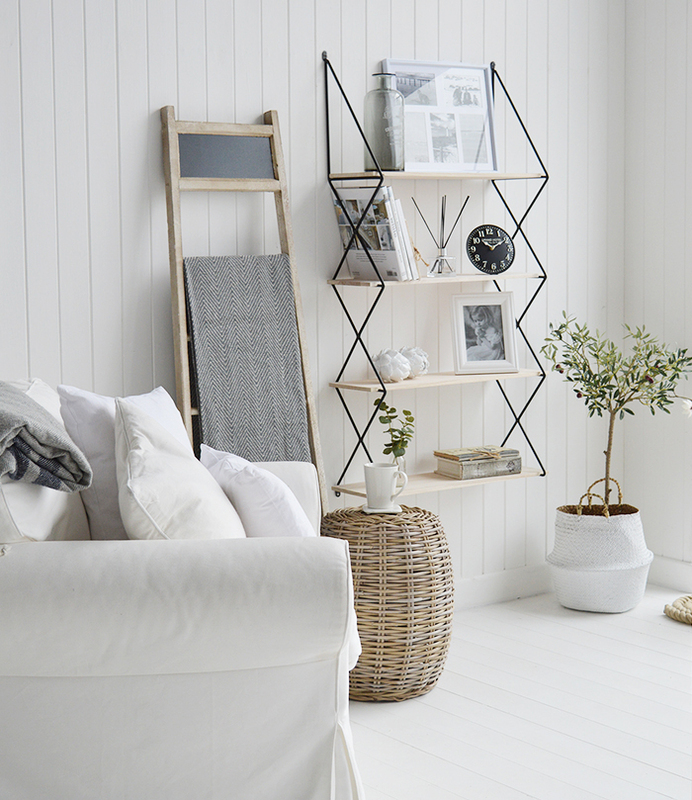 Our online collection of furniture and home accessories combines white furniture with our favourite interior styles, New England, Coastal, Scandinavian, French and Country interior designs to create a beautiful home. 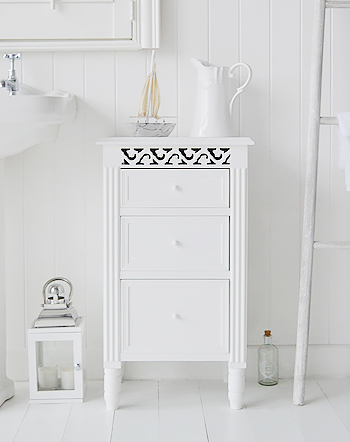 We offer a range of furniture pieces for every room in your home, including hall, bathroom, bedroom and living room. 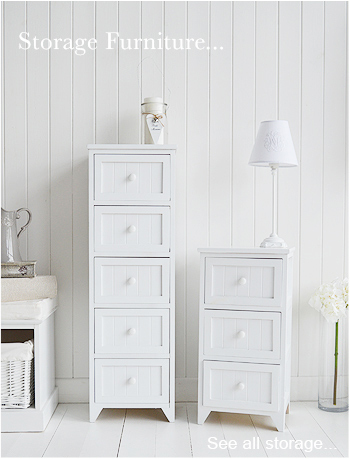 We pride ourselves in offering you affordable style. 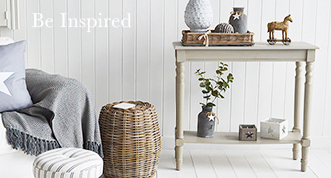 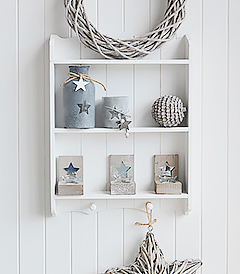 Visit our Be Inspired section for ideas on how to create a beuatiful home. 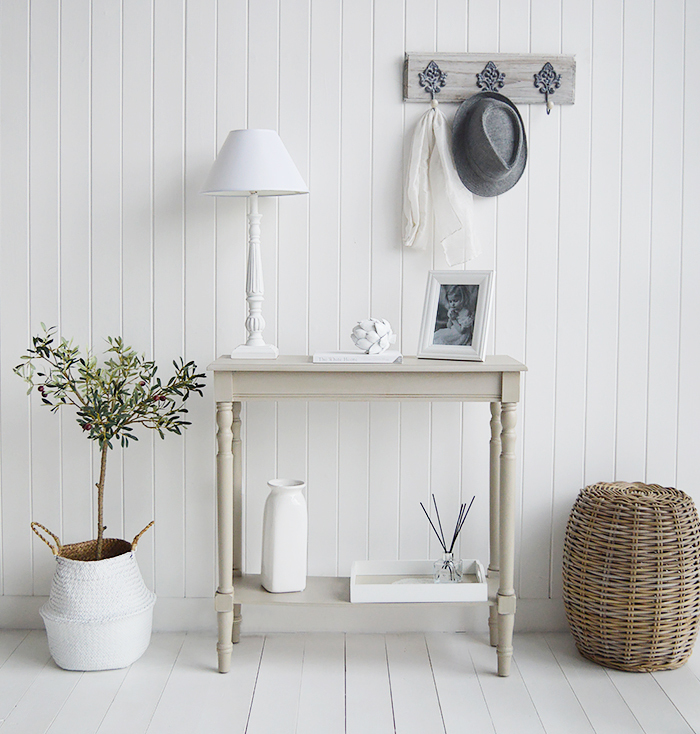 In the room where you spend most of your awake time you want to make it a beautiful and relaxing space. 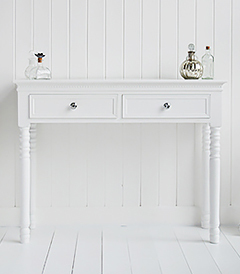 Our collection of living room furniture including sideboards, lamp tables and coffee tables will help you to bring that loving feeling to your living area. 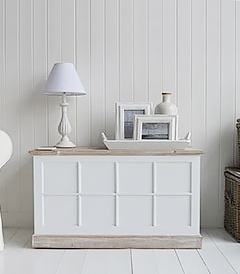 What is Coastal Style in Interior Design? 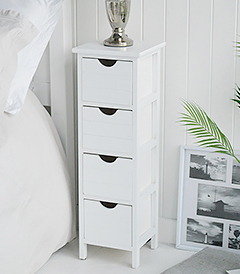 New England furniture varies from the traditional white clapboard farmhouse with red barn aside, leaves falling in the autumn fall to the sleek minimalist styles of the beach front houses perched abreast the white sandy dunes, the white lighthouse in the distance looking out over the Atlantic.